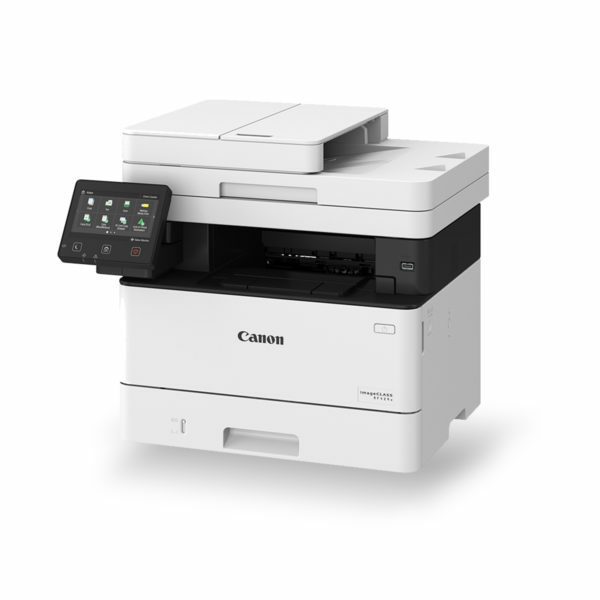 Your compact and wireless imageCLASS LBP212dw delivers on productivity, coming to life from standby within 6 seconds and delivering duplex printing at speeds of up to 30 A4 ppm with a resolution of up to 600 x 600 dpi. 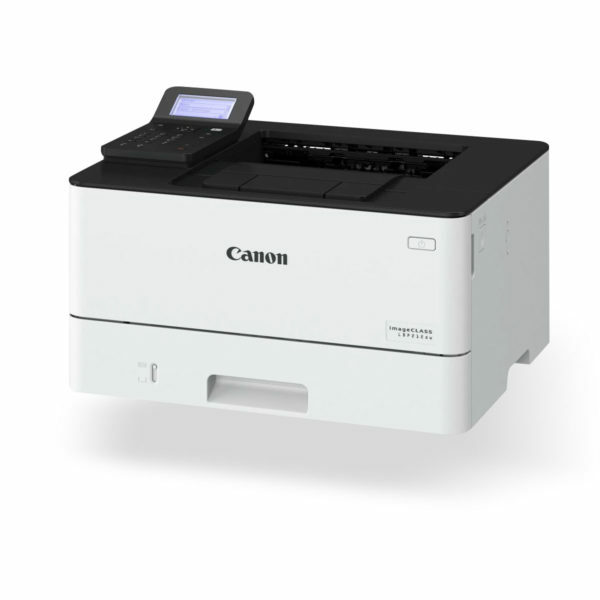 With capacity to hold 800 sheets, your printer is always on call and ready for the next job. 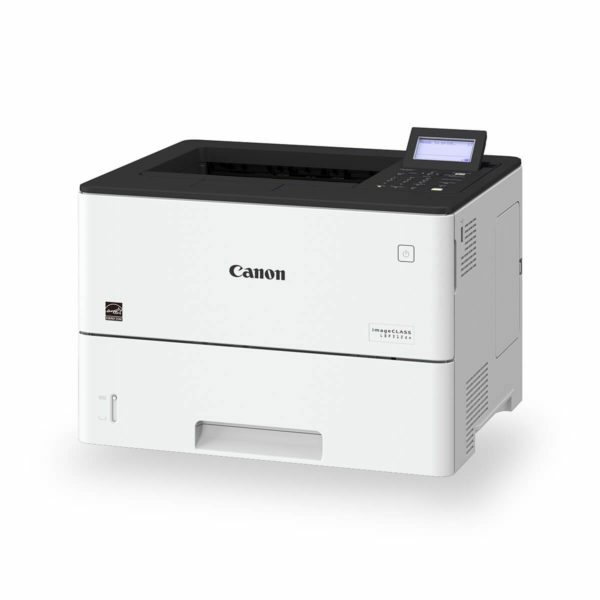 With automatic duplex printing, your LBP212dw significantly reduces paper waste. So now you can minimise your environmental impact and operating costs. 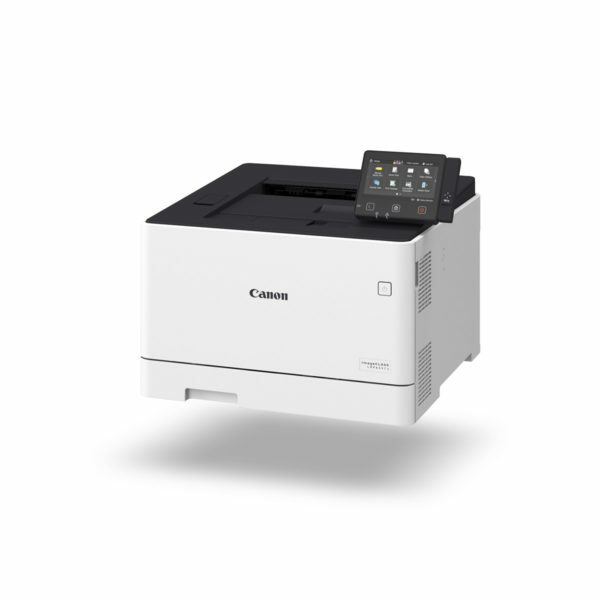 Super convenient with wireless printing, your wireless Canon printer is network ready for multiple users. With one touch of the WPS button on the printer and router, you’re up and running. CCD scanning at 600 x 1200 dpi (optical) and 9600 x 9600 dpi (interpolated).